Our fertility doctors and nurses show the meaning of excellence. Fertility care is an inherently personal and often complicated field, and it requires a special type of person to practice it well. Not only does our practice require exceptional skill as a doctor, but also strong emotional sensibility. 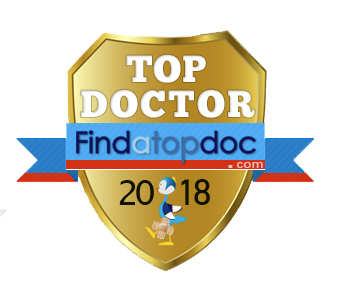 Additionally, because surgery is a somewhat common — but often unmentioned — necessity to maximize the chance of a successful pregnancy, excellent surgical skill is also mandatory when we search for doctors for our practice. Empathy drives us to give you the best possible care. Our fertility specialists and nurses at Kofinas Fertility Group are defined by a strong dedication to the field. We are all emotionally invested in the outcomes of our practice because we identify with every hopeful mother and father who comes to us for help. Because of that, you can trust that your fertility care plan will be designed and carried out with the same dedication that we would give to our own children. Our secret that makes us successful is collaboration and support. Nobody is here because they have to be. We all come to work every day excited to make a difference in somebody’s life by giving the gift of parenthood. Each day is a new challenge, and that’s one of the qualities we love about our field. Listening to your story and figuring out the best possible course of action according to your needs is something we feel uniquely suited for. In fact, it’s one of our defining characteristics as an organization. Meet the Kofinas Fertility Group team of dedicated specialists and compassionate nurses. Click on the images of each of our outstanding professionals to read more about their accomplishments and care philosophies. Each of our specialists and nurses has different strengths and come from a wide variety of backgrounds, just like those we treat at Kofinas Fertility Group. Most are parents themselves, and understand the deep desire you have to be a mother or father. For more information about our nursing staff, or to schedule an appointment, call 718-736-2218. You can also request an appointment using our easy online form. 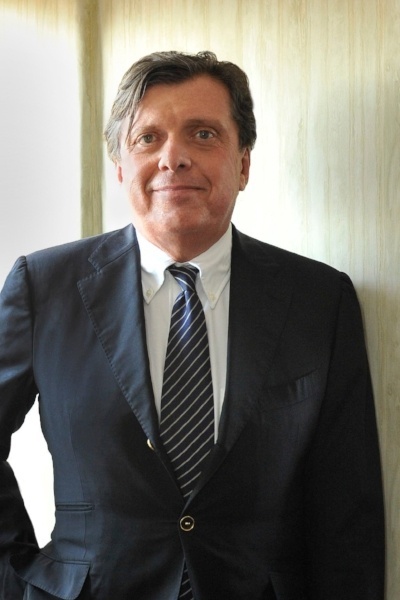 Meet Dr. George Kofinas, Kofinas Fertility Group’s inspirational founder and medical director. 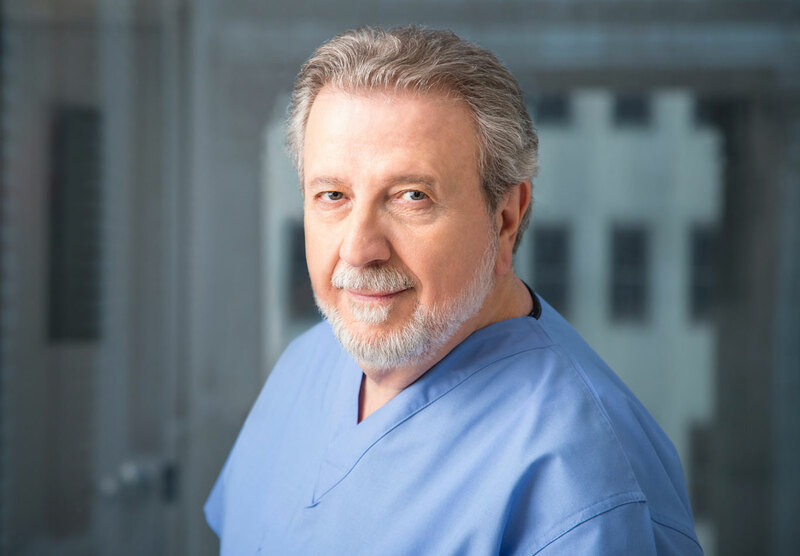 As the compassionate leader of Kofinas Fertility Group and a distinguished authority on fertility medicine, Dr. Kofinas has used his depth of knowledge and sharp intuition to help thousands of couples start families of their own. Dr. Kofinas has written and spoken about the full spectrum of assisted reproductive technologies, such as reproductive surgery and in vitro fertilization (IVF), and he has personally trained every doctor on his staff. 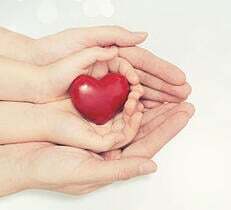 “Patience and compassion are the two main virtues that define an excellent fertility doctor. You need to be patient with every single situation or complex problem that arises. You need to take the proper treatment steps in the correct order in order to maximize your chance of success. And through every fertility situation, with every person who comes to our practice, understanding the individual emotional and logistical challenges is the only way to offer the best possible care… which is what we give our patients at Kofinas Fertility Group. “Every single doctor you meet at our practice embodies these virtues. I am incredibly proud of each of them for not only their commitment to the advancement and administration of fertility medicine, but for their deep appreciation of each personal situation. They all truly understand the concerns of their patients, and they put their heart and soul into each and every fertility case. For more information on Dr. Kofinas, or to schedule an appointment, call 718-736-2218. You can also schedule an appointment using our easy online form. Dr. Kofinas is available for consultation at our Lower Manhattan, Brooklyn, Staten Island locations. Meet Kofinas Fertility Group’s detail-oriented lab director, Dr. Maria Bertero. Maria Bertero, MD, HCLD inspires us all at Kofinas Fertility Group in New York with her dedication to the field of fertility. Dr. Bertero has numerous published works on embryology and andrology, and she has completed extensive training all around the world in egg and embryo freezing, embryo biopsy, and more. “I have a passion for this business. I don’t wear a watch because it doesn’t matter what time of day it is, I just keep going until I finish the work I need to finish. The teamwork here is incredible. Everyone collaborates with everyone, everyone supports everyone, and everyone laughs with everyone. We all love our jobs, and that shared energy and dedication strongly contributes to our success as a clinic. 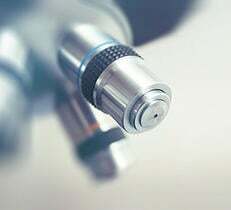 “A strong attention to detail is a mandatory quality for anyone working in an embryology lab. You have to notice the differences between embryos, how they look, how they behave and — for those who choose to have embryonic genetic testing — which embryos have the strongest genetics for implantation. Taking all these factors into consideration is the only way to produce strong results, and managing these fine details keeps me constantly alert and enthusiastic about my work. Meet Dr. Jason Kofinas, the fertility specialist New Yorkers love. “The opportunity to give the gift of a child is the primary reason — among many — that I chose to become a fertility doctor. The field of fertility medicine is complex and filled with emotion. It’s my job to give you the very best care that I can while ensuring that you understand the reasoning behind every step of your care. I put a great deal of effort into making you feel considered and valued as an individual throughout the entire process. 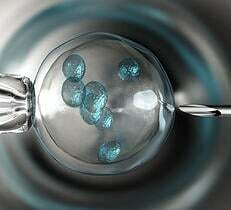 “It’s an exciting time to be a fertility doctor. New technology has allowed us to give babies to people with astonishing rates of success, and I find the clinical care itself to be very fulfilling. This field is also challenging, and I must push myself to constantly learn and improve in order to give my best to every person I treat. But the challenge of fertility medicine is why I love my work, and being able to give someone a child after years of trying is an indescribable feeling. For more information about Dr. Kofinas, or to schedule an appointment, call 718-736-2218. You can also schedule an appointment using our easy online form. Dr. Kofinas is available for consultation at our Upper West Side and Lower Manhattan locations. Meet Dr. Peter Brzechffa, Kofinas Fertility Group’s approachable associate director. Peter Brzechffa (BRESH – fuh), MD, FACOG is an active family man and the associate director of Kofinas Fertility Group in New York. Interpersonal connection is a big deal for Dr. Brzechffa, and even after over 20 years in fertility care, he still cherishes every minute that he spends with the people he treats. “Interacting with my patients and giving them success after years of failure is a constant source of joy and gratification for me. The nature of fertility care is that nothing is certain, and we’re all on this crazy, emotional journey together. While the path to a healthy child may take some unexpected turns, perseverance driven by a strong motivation to succeed can lead to some truly wonderful outcomes. And seeing the smile on each person’s face when our effort pays off is a special moment that I thoroughly enjoy. “One of my original attractions to fertility care was the unique combination of both medical and surgical practice. There’s often a great deal of face-to-face clinical work to be done along with the complex surgical challenges to overcome. Being able to meet your needs, no matter what they are, and stay with you through your entire treatment experience is immensely satisfying to me. Additionally, fertility medicine is a very new and exciting specialty, and the possibility of making big contributions to the field was as appealing to me when I started as it is today. For more information about Dr. Brzechffa, or to schedule an appointment, call 718-736-2218. You can also request an appointment using our easy online form. Dr. Brzechffa is available for consultation at our Brooklyn and Staten Island locations. Meet Dr. Melissa Montes, one of Kofinas Fertility Group’s caring doctors. Melissa Montes, MD, FACOG has over 10 years of experience helping New Yorkers and beyond start families. With numerous peer-reviewed publications and thousands of success stories under her belt, she continues to help Kofinas Fertility Group advance the boundaries of fertility medicine. For more information about Dr. Montes, or to schedule an appointment, call 718-736-2218. You can also schedule an appointment using our easy online form. Dr. Montes is available for consultation at our Brooklyn, Staten Island, and Lower Manhattan locations. 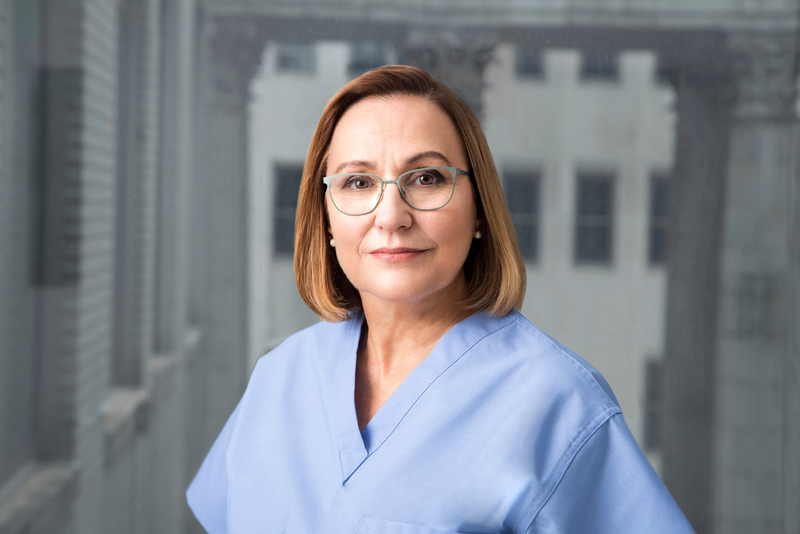 Meet one of Kofinas Fertility Group’s compassionate doctors, Dr. Levica Narine. Levica Narine, MD, FACOG places high value on face-to-face time with those she treats at Kofinas Fertility Group in New York. As an experienced OBGYN, Dr. Narine has solved a wide range of fertility and reproductive problems with many different types of people. Each challenge motivates her to do better, and every experience she has inspires greater passion for her work. “There really is no greater satisfaction than helping someone start a family who thought it was impossible. And that satisfaction is the greatest motivator you could ask for. 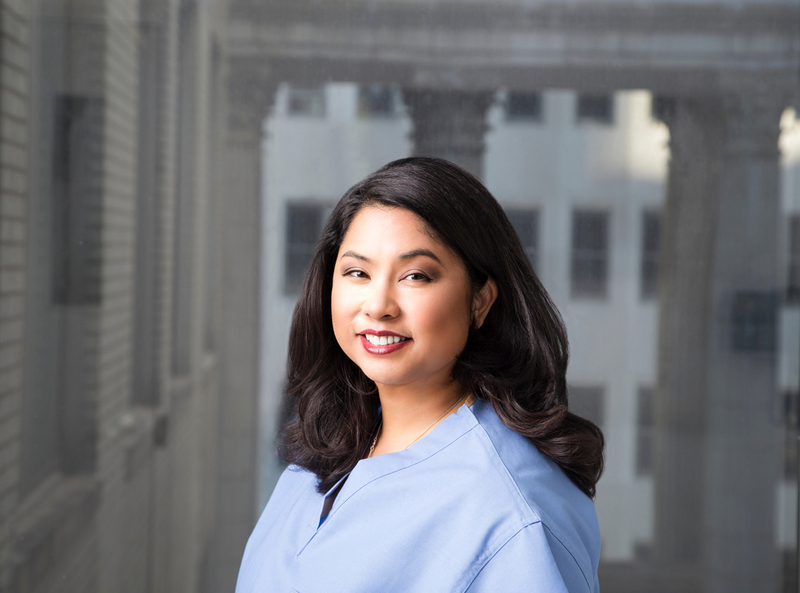 Fertility care is all about building relationships, and while I did a lot of research in college, I chose to become a doctor because I enjoy interacting with my patients. “In particular, I am able to relate to and communicate with women very well. I come from a family of strong women, and I understand that listening and discussing the feelings that you’re experiencing — whether you’re angry or sad or hopeless — is the key to overcoming your struggle and understanding that everything will be okay. Our team here at Kofinas Fertility Group will do absolutely everything we can to help, and building your trust is the first and most important step toward your success. For more information about Dr. Narine, or to schedule an appointment, call 718-736-2218. You can also request an appointment using our easy online form. 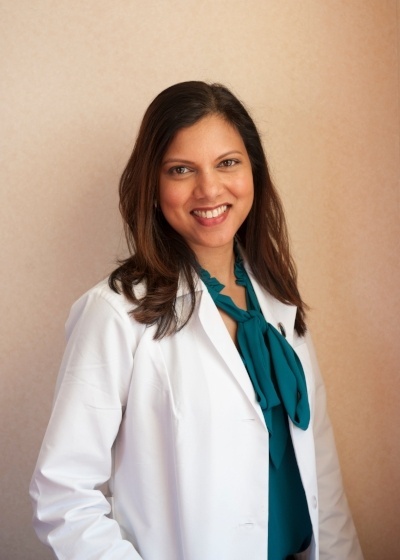 Dr. Narine is available for consultation at our Brooklyn, Lower Manhattan, and Staten Island locations. Meet Dr. Alexis Masbou, one of Kofinas Fertility Group’s caring doctors. Dr. Alexis Masbou, whose first name actually means “helper of mankind”, comes to Kofinas Fertility Group with a wealth of knowledge and experience in the Reproductive Endocrinology and Infertility field. When Dr. Masbou is ‘off the clock’, she enjoys traveling and the chance to immerse myself in other cultures, as well as watching and playing sports. “I have always been an advocate for women’s health and women’s issues, only bolstered by my high school education at a local all-girls high school with a focus on service and social justice. 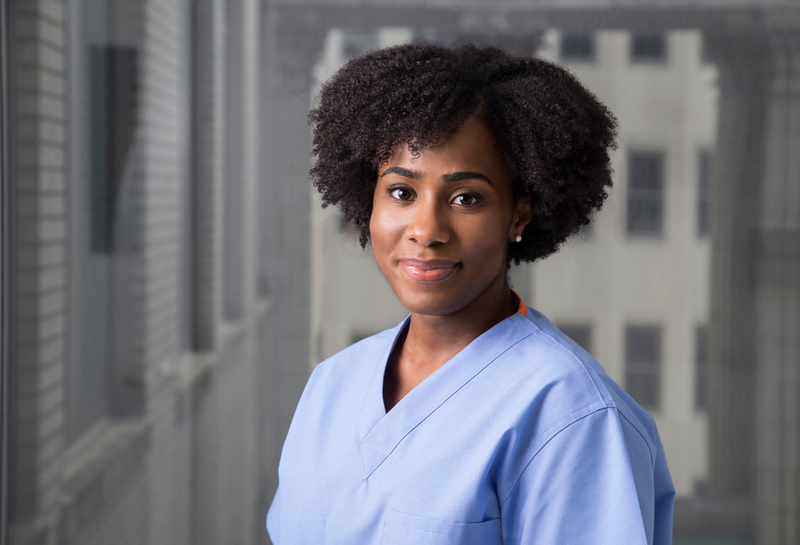 When I was considering medical school, I knew I wanted to practice obstetrics and gynecology, but I wasn’t sure where I should focus my energy and where I could most be of service. I decided to volunteer at Planned Parenthood and at the same time I began conducting research at an IVF lab at Johns Hopkins Hospital. It was during this summer where I encountered my first doctor-patient visit, and as fate would have it, I joined a reproductive endocrinologist counseling a couple on their fertility options. I was inspired by this physician’s ability to help a couple plan to become a family, aided by the microscopic miracles being performed in the embryology lab. I was touched by the special bond such physicians shared with their patients. And, in terms of the science, I was hooked. I am a friendly, approachable person who genuinely cares for my patients as if they were my family. It is important that my patients know they can feel comfortable discussing any questions or concerns with me and that our interaction should be one of mutual respect. I will always present information in the most compassionate and straight-forward manner. It is possible to maintain hope and a sense of humor throughout this process, and I will do my best to make that happen while coming up with a clear treatment plan that meets you where you are at as a patient. For more information about Dr. Masbou, or to schedule an appointment, call 718-736-2218. You can also schedule an appointment using our easy online form. 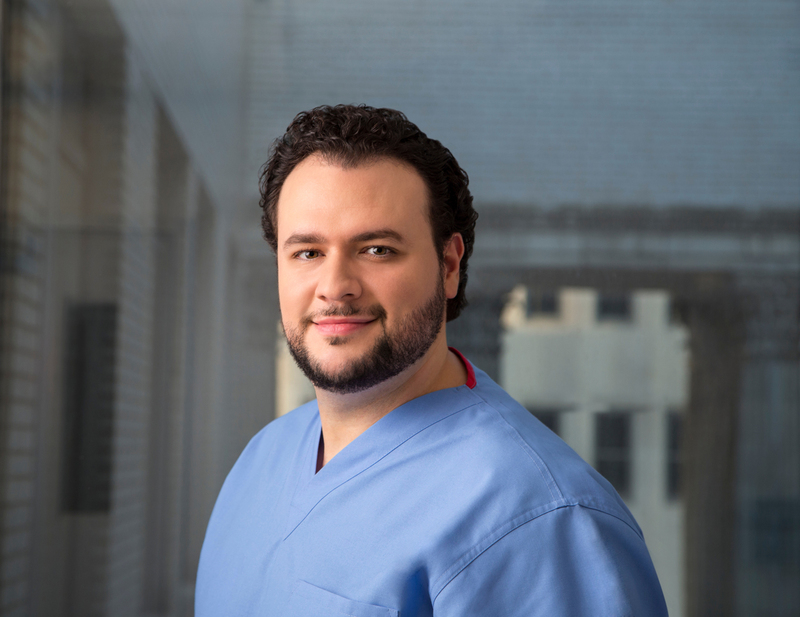 Dr. Masbou is available for consultation at our Upper West Side and Lower Manhattan locations. Meet Dr. Chantae Sullivan-Pyke, one of Kofinas Fertility Group’s caring doctors. Dr. Sullivan-Pyke has been in the field of Obstetrics and Gynecology for seven years, during which time she completed a four-year residency in Obstetrics and Gynecology at the New York Presbyterian Hospital at the Columbia University Medical Center followed by a three-year fellowship in Reproductive Endocrinology at the University of Pennsylvania. “I chose to become a fertility doctor because I enjoy helping patients bring home a baby. There are many unique challenges that patients face when planning a family and I want to help patients navigate the process and achieve their reproductive goals. I have a patient-centered style. Every patient and their set of circumstances is unique and everyone deserves individualized care. I make every effort to listen keenly to my patients, to answer all questions, and to take the time to explain the reasons for the recommended treatment plan. For more information about Dr. Sullivan-Pyke, or to schedule an appointment, call 718-736-2218. You can also schedule an appointment using our easy online form. 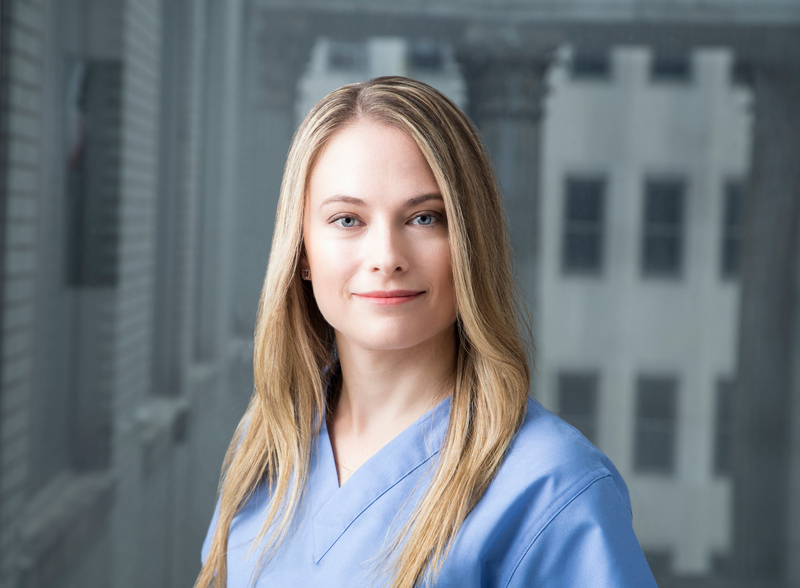 Dr. Sullivan-Pyke is available for consultation at our Lower Manhattan and Brooklyn locations. Visit our four locations for fertility help from our experts.